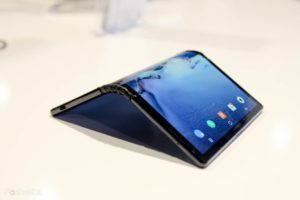 Royole Foldable phones at CES 2019 are new sensation in phone world	No ratings yet. Royole is launching the amazing foldable phones at CES2019. They are the one responsible to come up with the selling and development of the flexible electronic items. 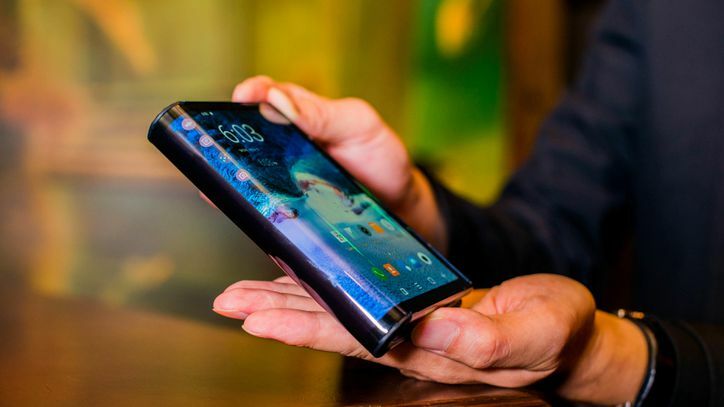 However, the company is under the radar with Samsung trying to come up with their amazing work of foldable phones. To overcome such problem, FlexPai is now becoming the foldable wondrous with the latest advancement. There were many other companies including LG and Samsung that might be testing off the FlexPai along with Royole. The technology behind such Foldable phones is the model of the AMOLED display that will be around China by October. As per the news, the phone will be in the USA market by March as per the Brand Director of the company. FlorentMeng. CES 2019 witness the developer version of Foldable screen phones that still have few bugs to overcome. However, we all got a glimpse of future technology that will be with us by the end of the year. This tech is going to be different from ZTE Axon M that have the double display feature. In the FlexPai technology, there is the display for the outward bend. It is the total of 8-inch tablet when unfolded and will give out a cool sight and vivid colors. In addition to this, the touch has no bugs in the developer device and can be best for the 200,000 times bend. There will be no flat display even in the tablet form and will face a tiny bump right at the middle from where one can fold the phone. Price of Royole Foldable phone is will be ready to go on sale late-March for around $1,600. This flexible technology is the new face of technology along with the use of OLED that makes it even more special. In just a few years, Royole has made a reputation in a market and with foldable phones, it has worked amazingly well on the mobile computing strategies.